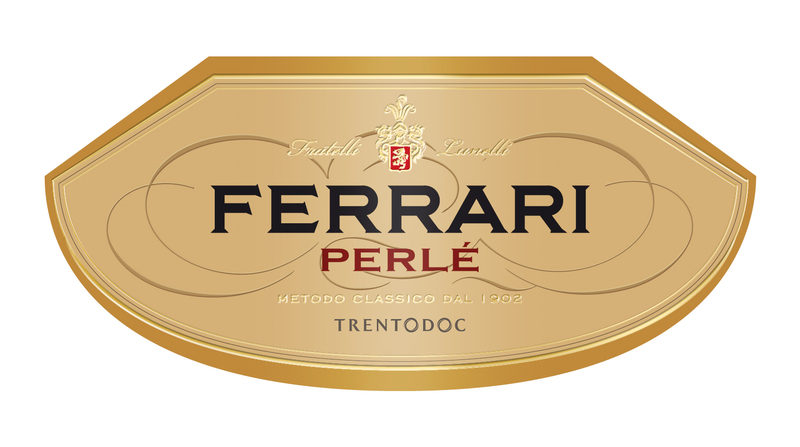 The historic wine of the Ferrari Company is a Trentodoc that is the product of 100% Chardonnay grapes and of their incomparable synergy with the mountains of Trentino. A lively, bright straw yellow. The perlage is fine and persistent. It has a fresh and intense bouquet, with a broad fruity note of ripe Golden Delicious apples, white flowers and a delicate scent of yeast, deriving from more than two years’ aging in bottle. It is harmonious and well-balanced, with a faint suggestion of ripe fruit and attractive hints of fresh bread. Delicate harmony between the elegance of Chardonnay and the structure of Pinot Nero, with a refined bouquet of berry fruits. Its color is coppery, tending towards old rose. The perlage is fine and persistent. Refined hints of wild strawberries and currants and a fresh essence of hawthorn flowers, underpinned by a note of fresh bread deriving from its more than two years’ aging on the yeasts. It is fresh and fruity, with a touch of mellowness. The flavor of sweet almonds is supported by an acidulous vein that is extraordinarily appealing. 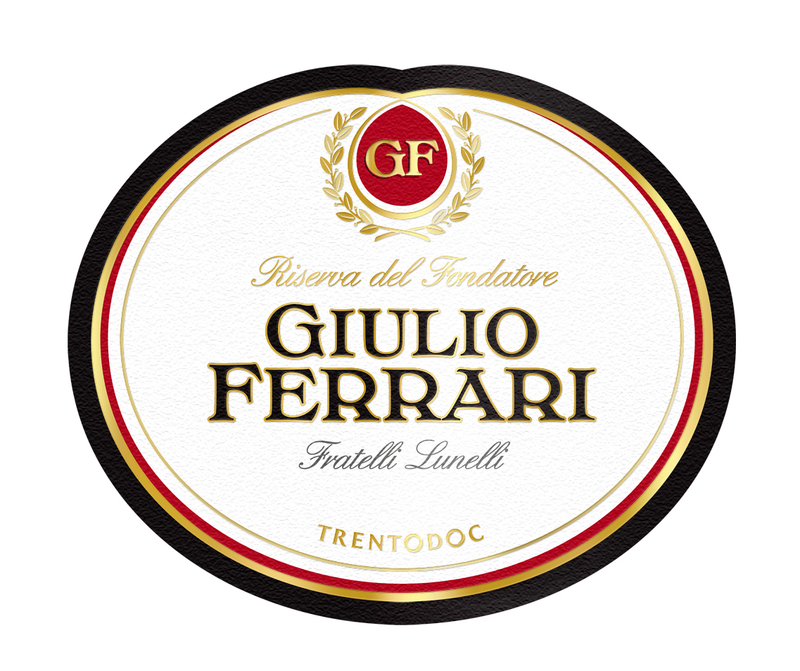 The best Chardonnay from the family’s vineyards is used to make this vintage Trento DOC; it is the wine that best summarizes the art of Ferrari. The phrasing of its taste is highly elegant, with a crescendoing finish. Pale golden highlights adorn its straw yellow color. The perlage is extremely fine and persistent. Aromatic richness of extraordinary expressiveness: the scene is dominated by hints of reinette apples and citrus fruits, accompanied by tones of white peach, almond blossom and toast-like notes. Elegant and harmonious: it stands out thanks to the unmistakable fruity, aromatic sensations that are typical of Chardonnay. These are followed by a slightly almondy finish of great persistence, the result of long aging on the yeasts. 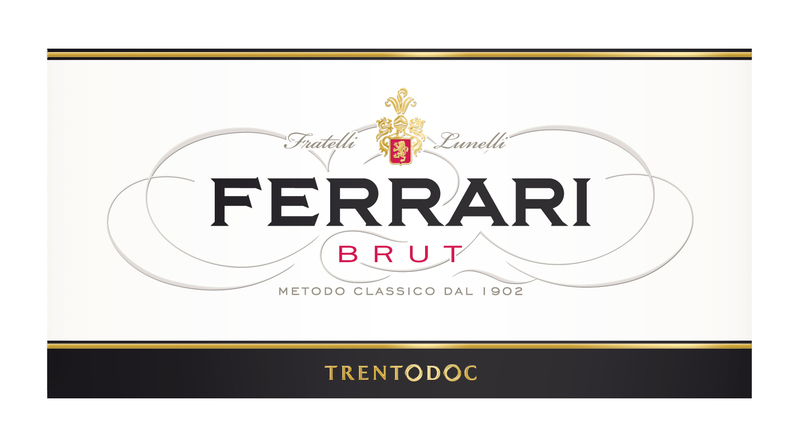 This is the label that identifies the best Italian sparkling wine in the world, able to meet the challenge of time and become truly legendary. A Chardonnay with delightful golden highlights against a background of brilliant yellow. The perlage is extraordinarily fine and persistent. An intense and complex bouquet, with marked minerality and enriched with exotic scents. Hints of white chocolate and hazelnut give way to balsamic notes and intriguing tones of spices, beeswax and honey. Sumptuous suggestions arise from its creamy, velvety body, with hints of acacia honey accompanied by notes of exotic fruit. The over ten years of aging on the yeasts yield a finish of great complexity, which amazes you with its elegance and freshness.